The Yard is a 25,000 sq. ft public green space that features residential living and dining destinations. 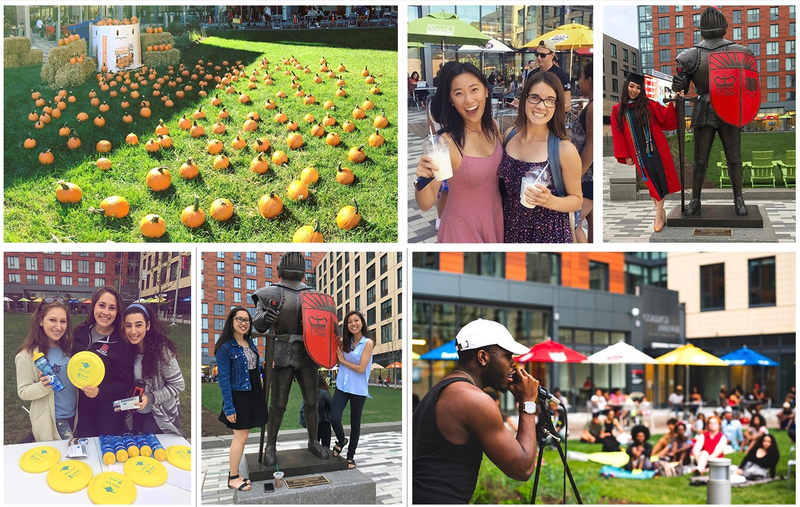 The Sojouner Truth Apartments, RWJBarnabas Video Board, and food establishments like honeygrow and Surf Taco contribute to The Yard experience. It takes a community of partners to deliver unique programming to the The Yard. The following is a portfolio completed in collaboration with MediaCutlet. A dynamic calendar of events is developed each season in cooperation with the University, businesses and non-profit communities. Highlights include a Wine and Beer festival hosted for graduating seniors. The Yard is the premiere location for Rutgers Football Away Game Watch Parties. These family-friendly events are outfitted with a game-day experience. Chris Carlin (voice of RFootball) welcomes guests to the event including lawn games and a live DJ during commercial breaks. BYO chair and blanket. 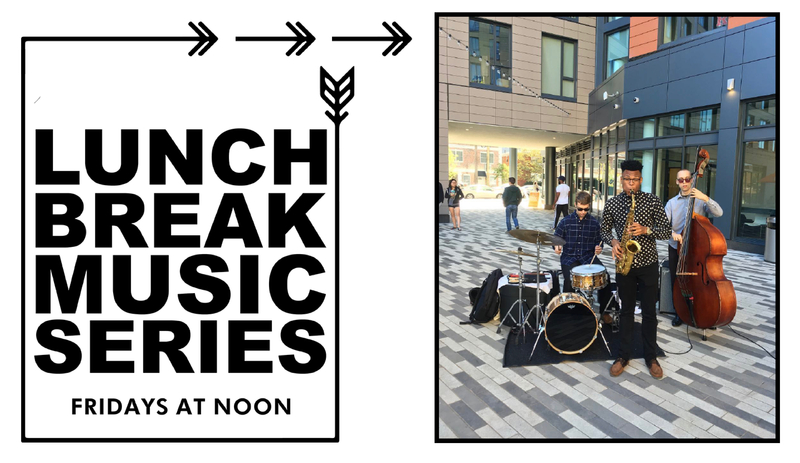 Live, weekly entertainment is presented by student bands and local New Brunswick talent. The series runs April through October and is currently sponsored by Lyft. 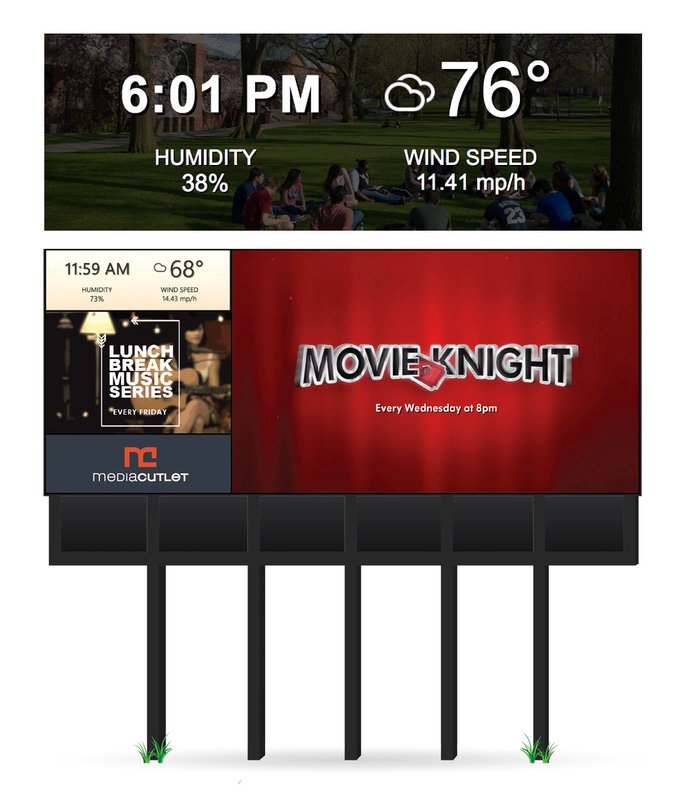 MediaCutlet developed an application that relays location-based weather data to a dedicated portion of the RWJBarnabas Video Board. The software runs continuously, updating on the hour. Partnering with Susan G. Koman, MediaCutlet helped produce the ‘Light The Yard’ activation during Breast Cancer Awareness month. RWJBarnabas University Hospital, in partnership with IMG College, sponsored the event. Educational materials were shared at the event by a Susan G. Koman representative. The video board featured donation information and promoted upcoming fundraising events. The Yard sponsors pop-up flower shops on Valentine’s Day. All proceeds benefit the year-long fundraising efforts of Rutgers University Dance Marathon. RUDM donates to Embrace Kids Foundation located in New Brunswick, NJ. EKF raises money and awareness for the non-medical needs of children diagnosed with cancer and blood disorders. Major events at The Yard are promoted with digital marketing materials. 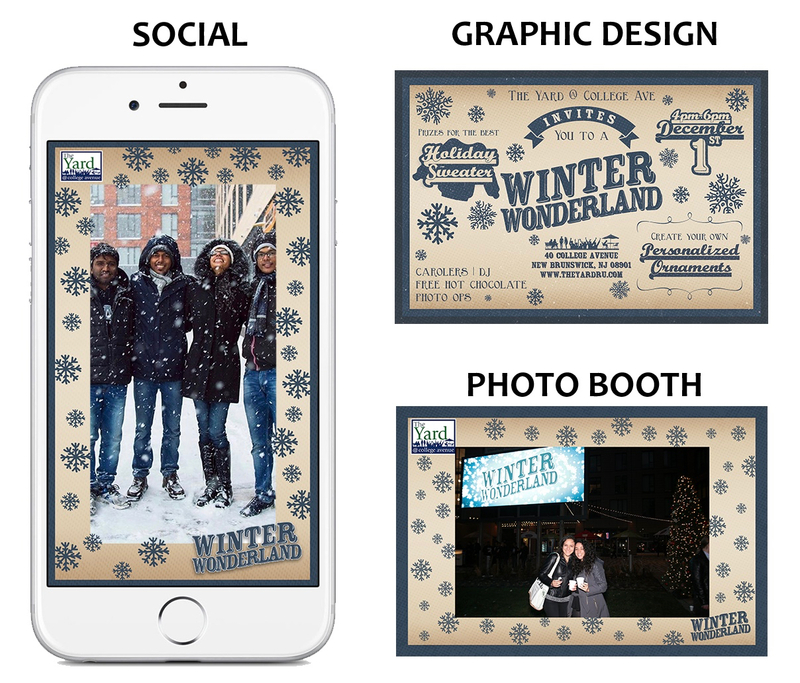 Marketing materials created by MediaCutlet include Snapchat filters and graphic design for social media event invites. Some events feature an activation like a photo booth. All giveaways are branded for The Yard and/or corresponding sponsors. The Yard transforms its public green space multiple times throughout the year for community events. A Fall Festival featuring a bluegrass band and an active pumpkin patch is a highlight of the season. Over 500 pumpkins are imported from a local farm. The event is paired with a local food bank. A single donation of a canned good allowed attendees to pick and paint a pumpkin.